We've got so much to catch up on, so I'll be making several blog posts with photos. Friday was a busy day! 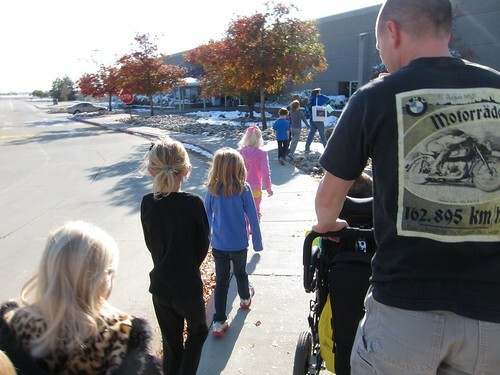 We started with Max's first field trip with his second grade class. They went to the main distribution site for the US Postal Service in Denver. 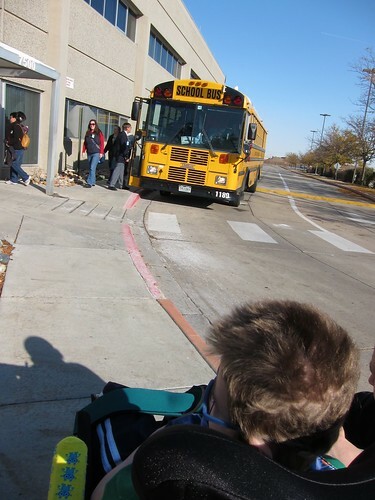 He met his friends at their bus, and lined up with them all to go in to mail his Flat Stanley. 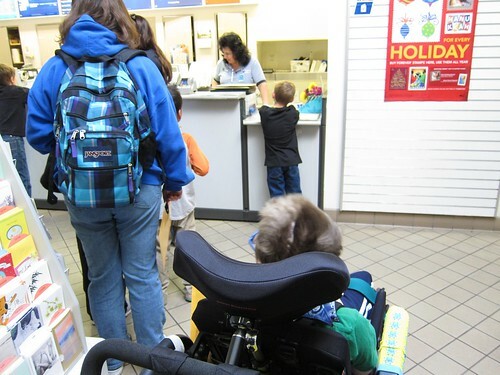 He patiently waited in the long line with his class, and got to see some of his friends from first grade too. He mailed his Flat Stanley to his cousin Addie first. It's on it's way around the world, and he'll be so excited to see where all it's been. 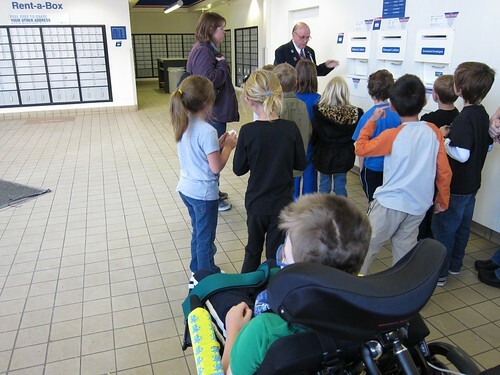 We stayed for a few more minutes to learn about the mail boxes with his class, but then headed on after that while the rest of the class went on the tour of the facility. 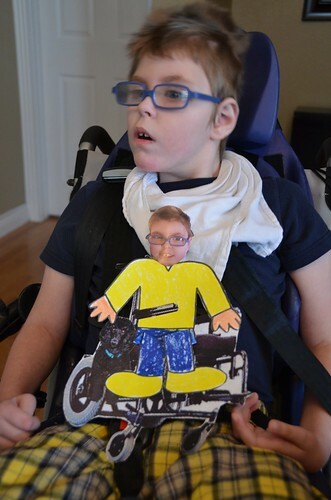 Here we have Max with his finished Flat Stanley, who we're calling Flat Max. He wanted his own face on the picture, and had to make sure George went along for the journey. We'll be posting about their adventures, as they come back to us! A field trip! Fun! Looking forward to the adventures. If you need someone in "hum drum" New York, let me know. I'll be doing a blog soon on sending Flat Max email style to more friends around the world who want to take him on some adventures! I'll be sure to let you know.